The sun is out. Your little boy is smiling. The next time you look...he's gone. What is the link between the school and her missing son? Can Lana uncover the kidnapper's identity and save Cooper before it's too late? 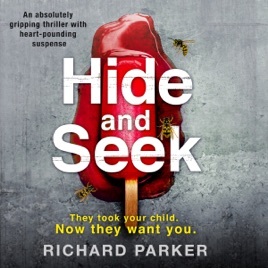 A dark, heart-in-mouth thriller that will keep you listening long into the night. Fans of James Patterson, Karin Slaughter, and Tess Gerritsen will be absolutely hooked.